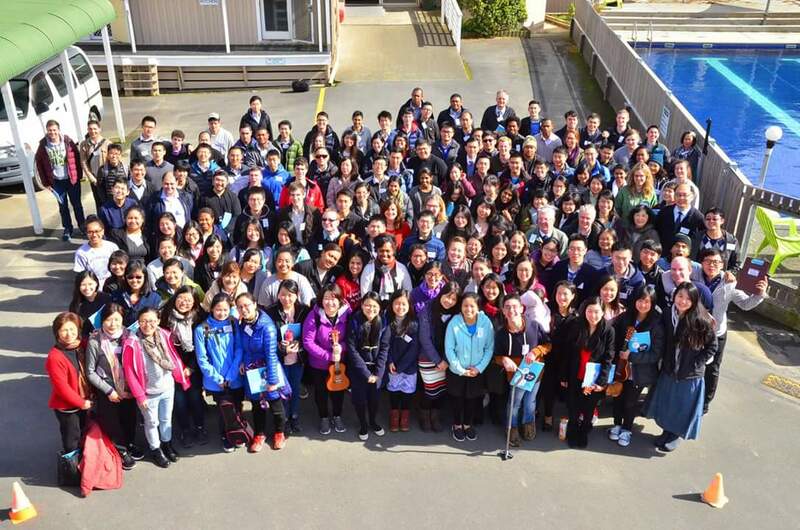 Join Christian students from all over New Zealand for a weekend full of the enjoyment of Christ! The Campus Christians Camp is for students, young working ones, and seeking Christians to spend a three day weekend, the 30 August - 2 September 2018, to see and enjoy Christ in His Word in an environment that is free from busy schedules, anxieties of study and other distractions. Often times the Lord would take His disciples to a deserted place or a mountaintop far away from the crowds in order to unveil something deep and precious regarding God’s eternal purpose (e.g. Matthew 17:1). Camp registration due date was Friday 17th August 2018. Late registrations are still welcome but you may not get your preference. Please register as soon as possible to help us with arrangements! Proudly hosted by the Victoria University Christian Club.